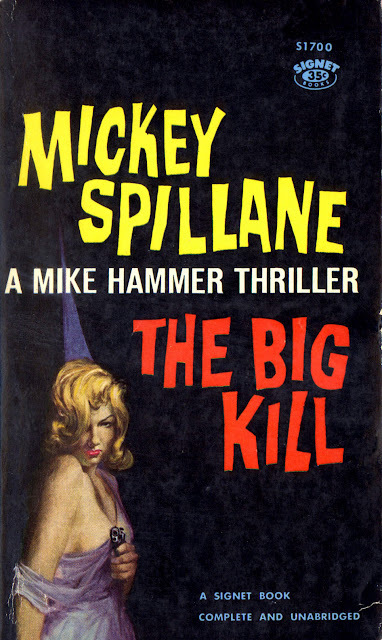 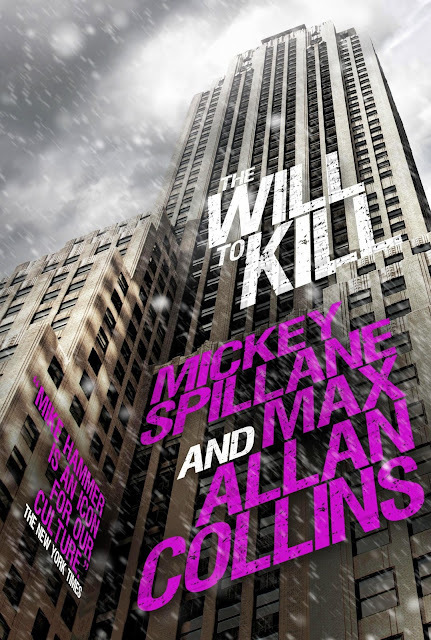 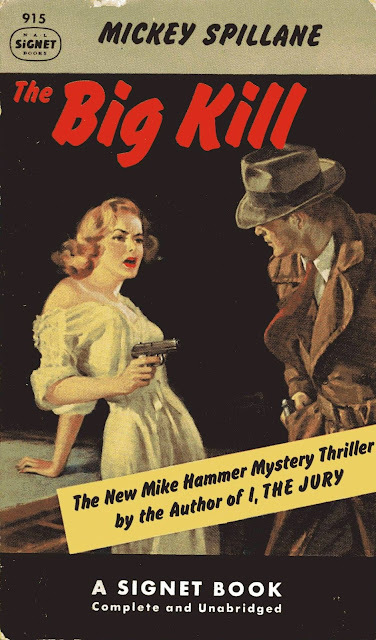 As I noted in The Rap Sheet, yesterday—March 9—marked the 100th anniversary of author Mickey Spillane’s birth in Brooklyn, New York. 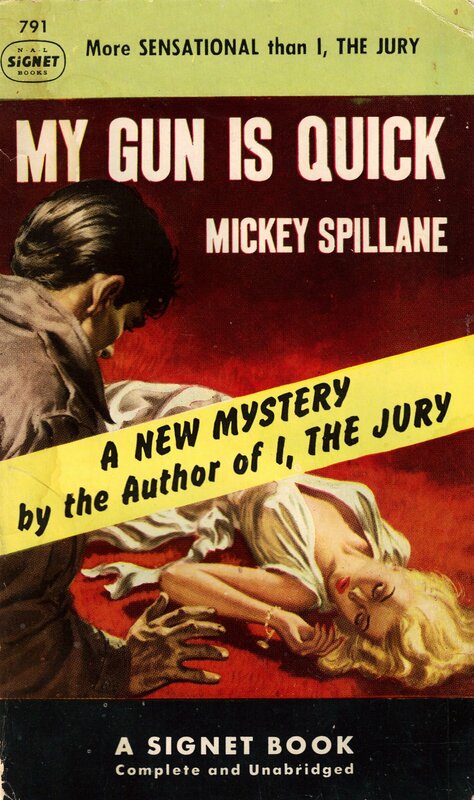 (He died in 2006.) 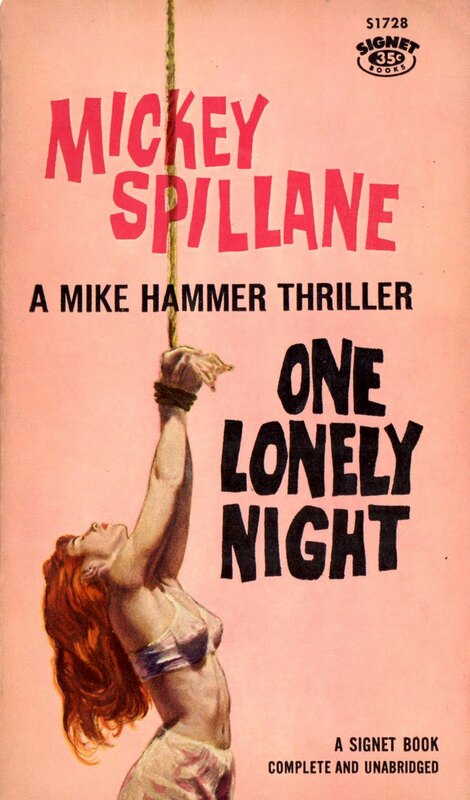 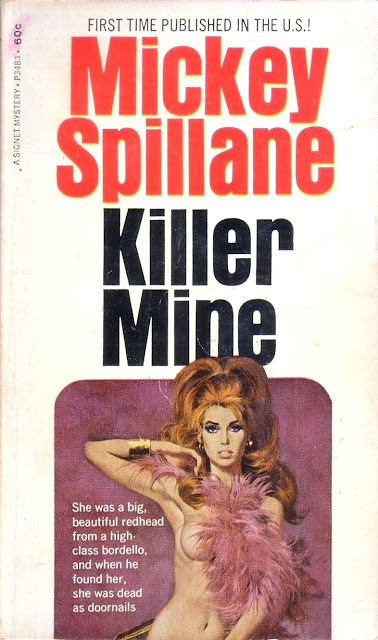 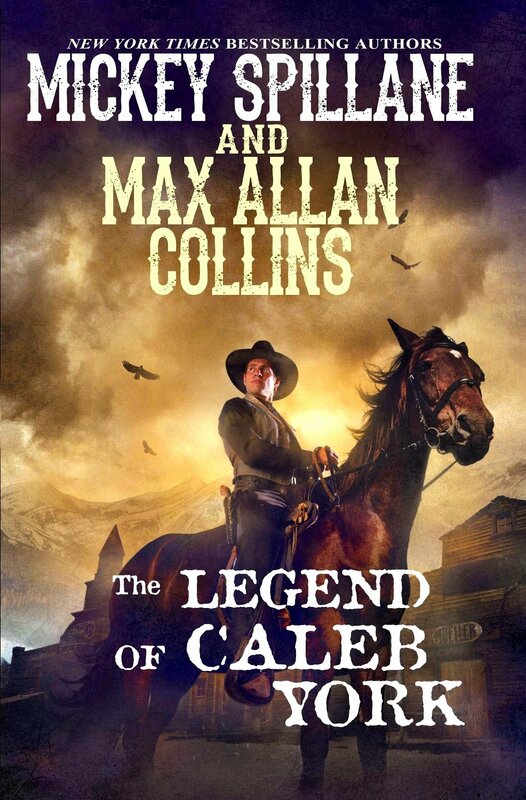 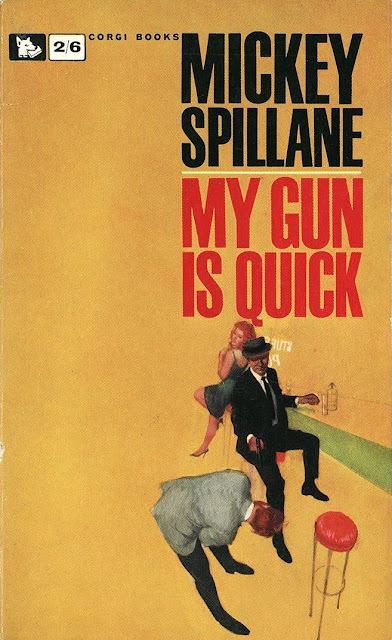 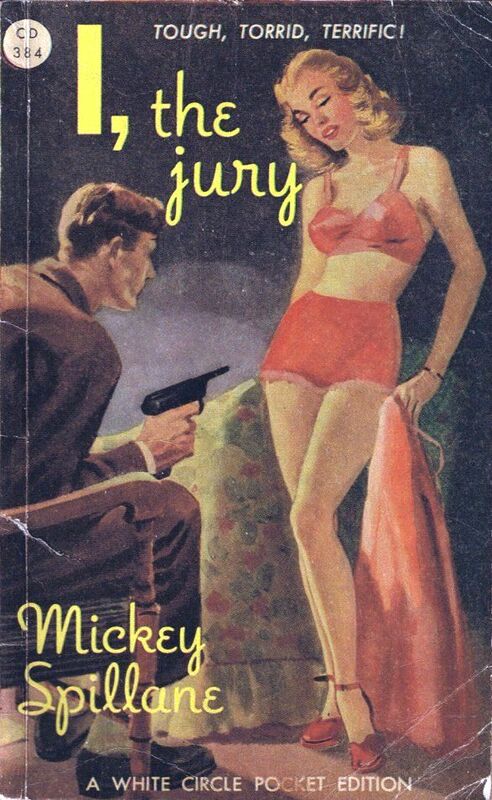 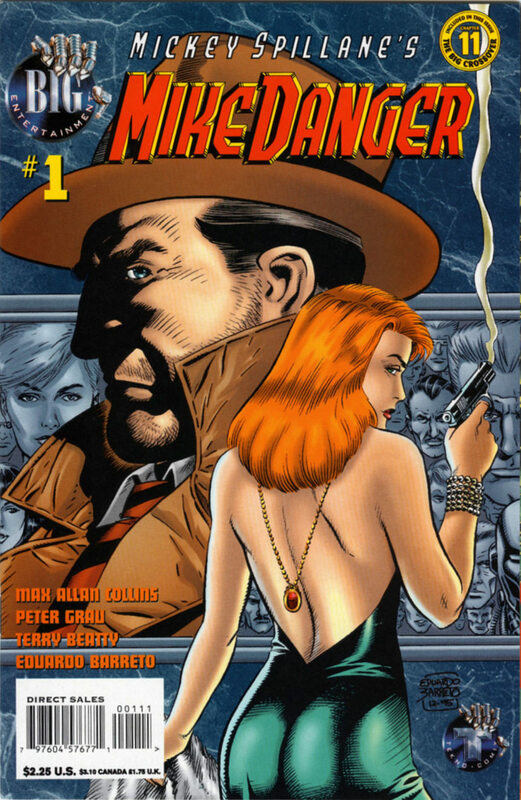 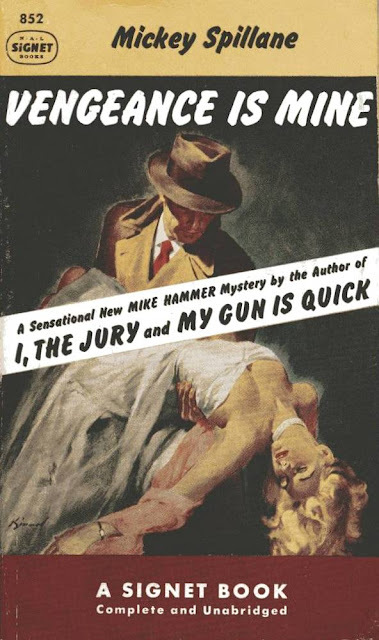 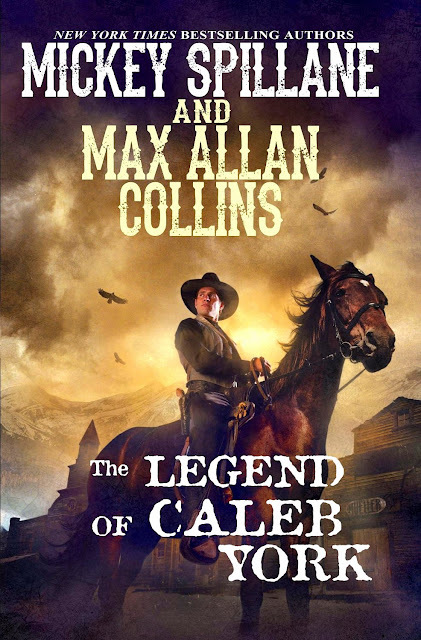 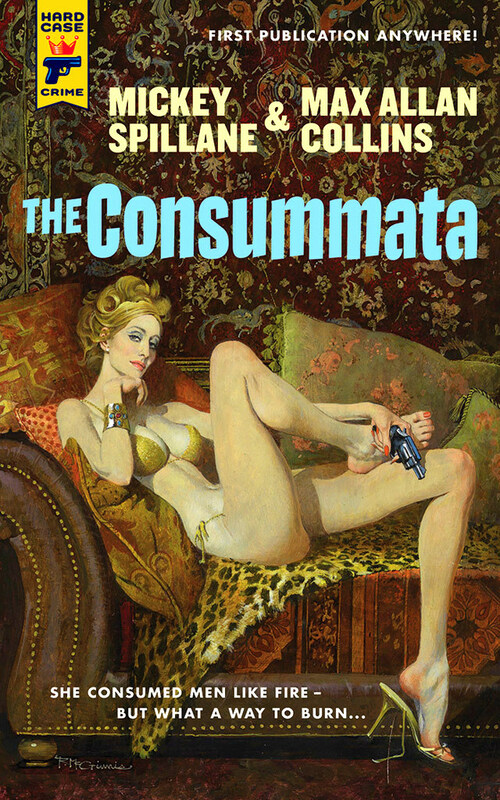 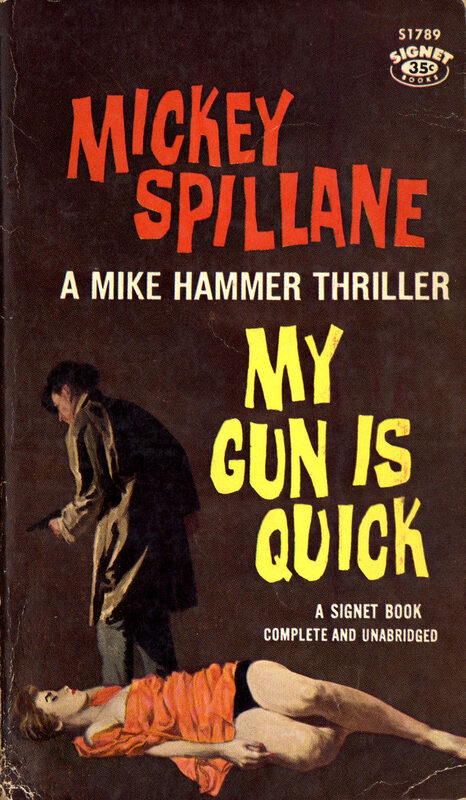 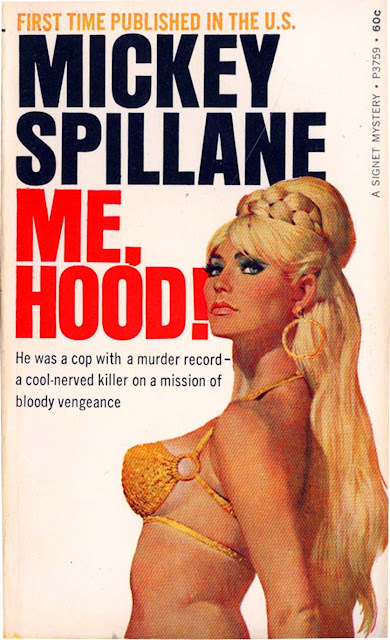 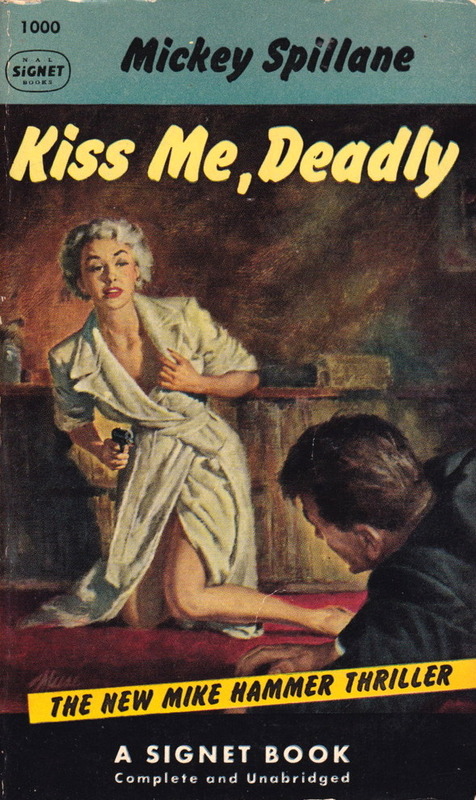 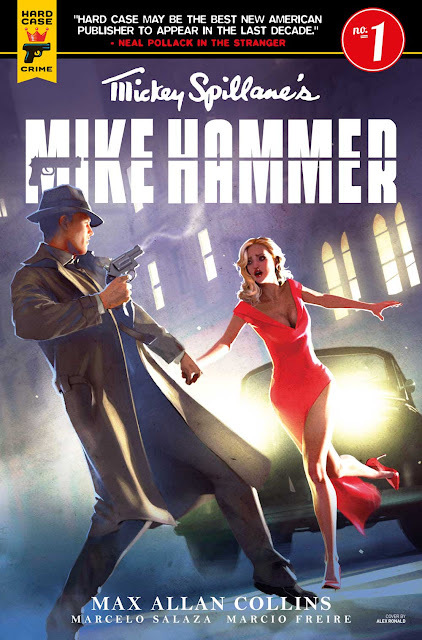 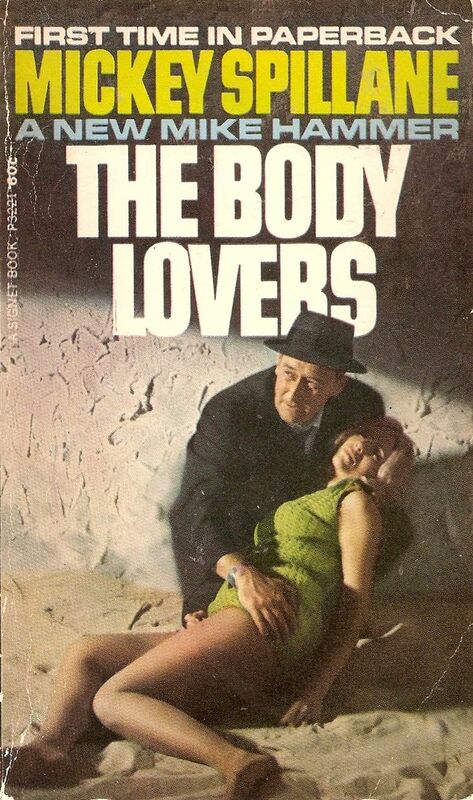 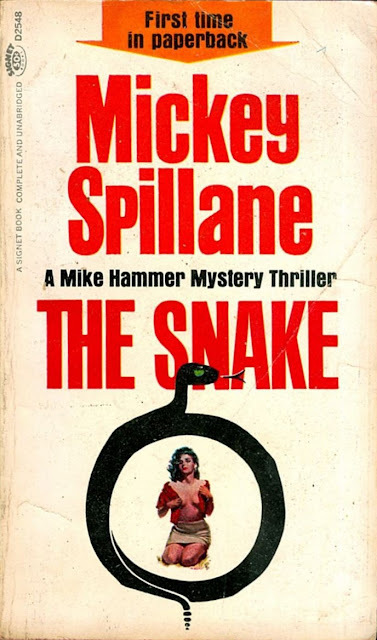 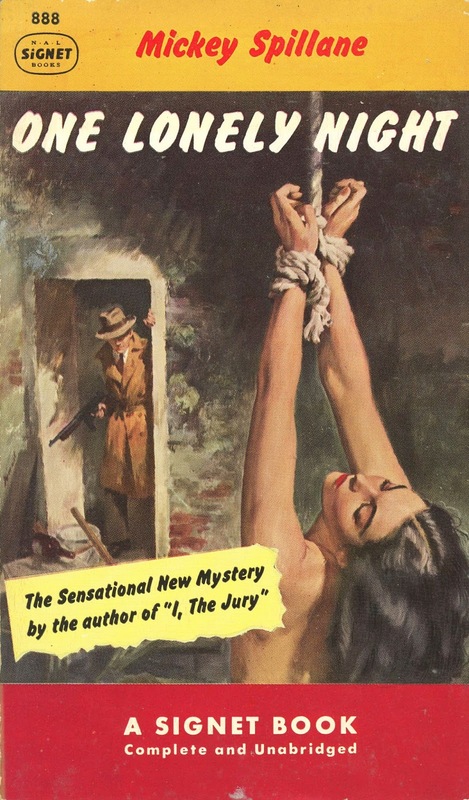 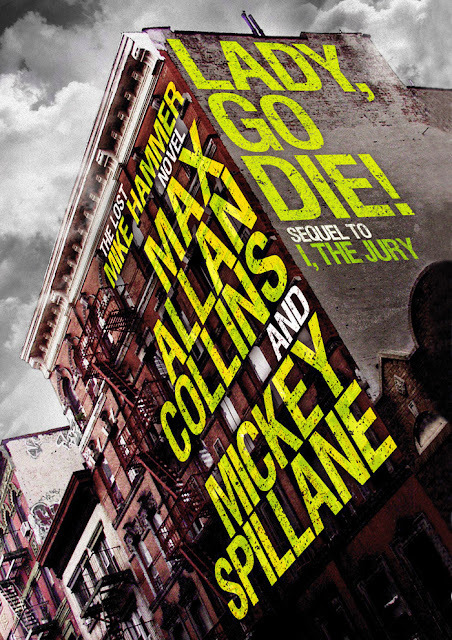 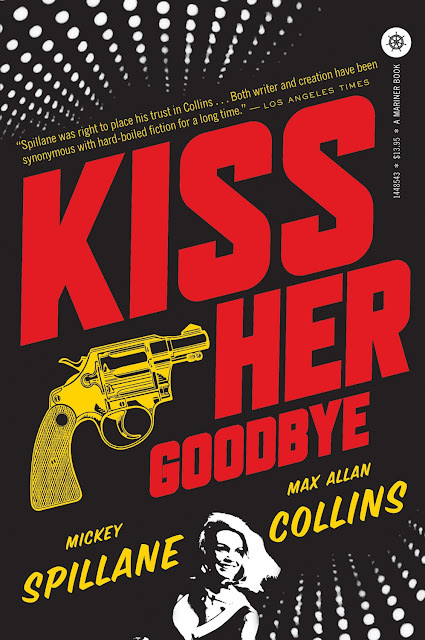 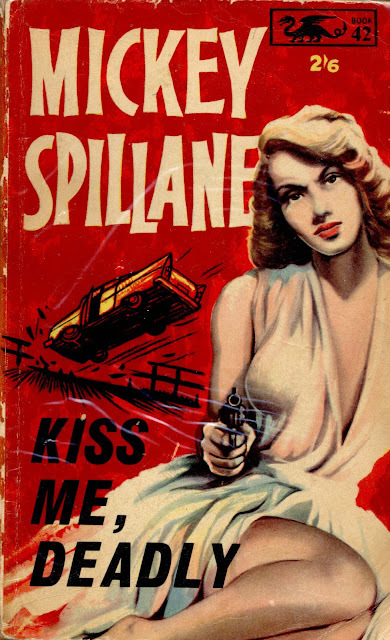 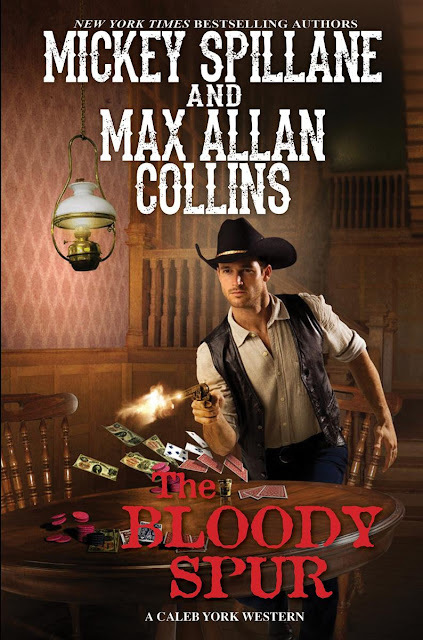 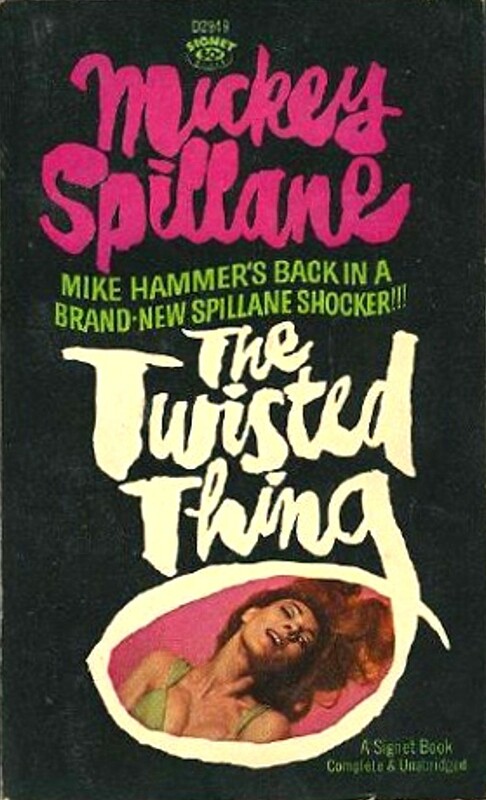 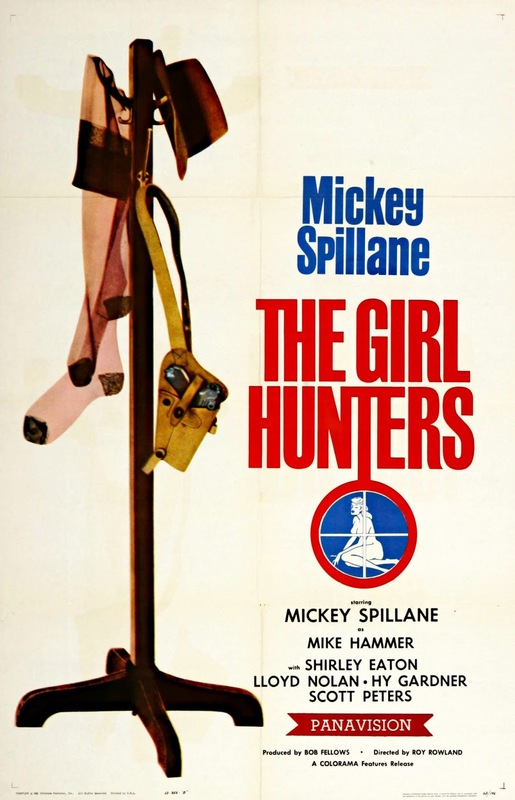 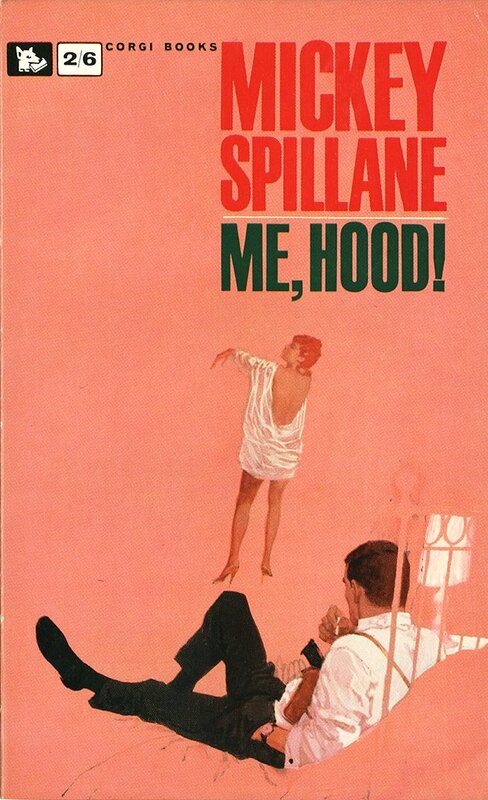 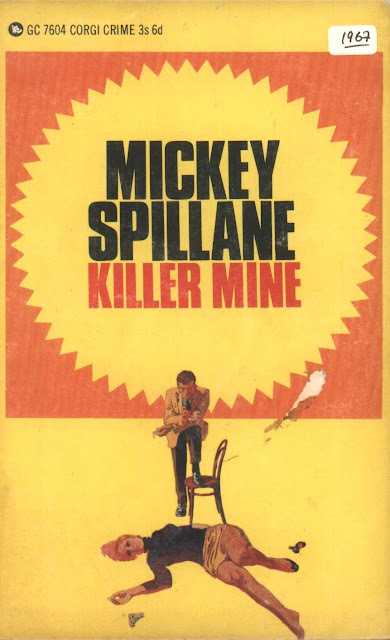 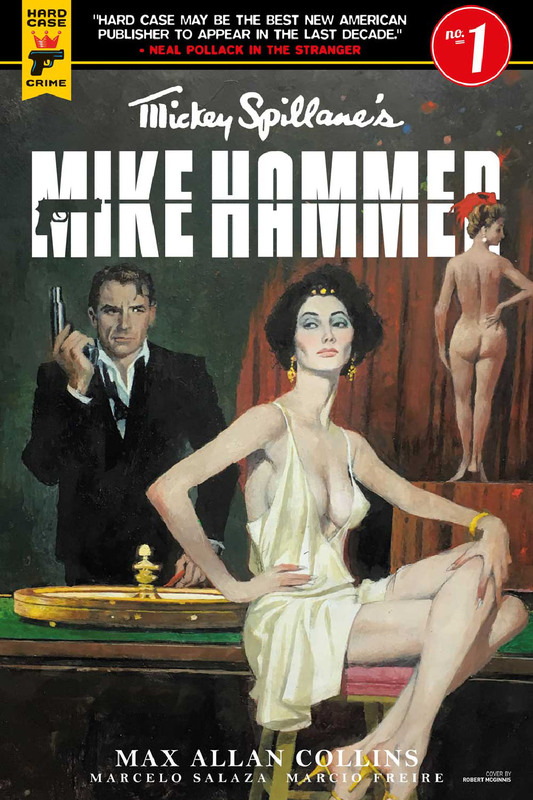 In addition to my extensive interview with Max Allan Collins, Spillane’s friend and posthumous collaborator on a trove of novels and short stories (some featuring Manhattan gumshoe Mike Hammer, others not), I had planned to commemorate this occasion with a gallery of Spillane book fronts. However, I ran short of time to post those images on his birthday, so I am doing so today. 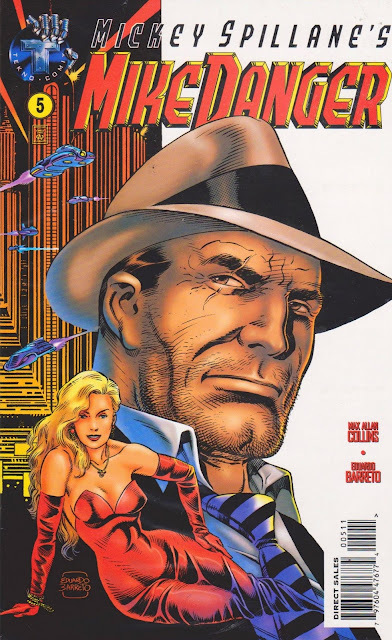 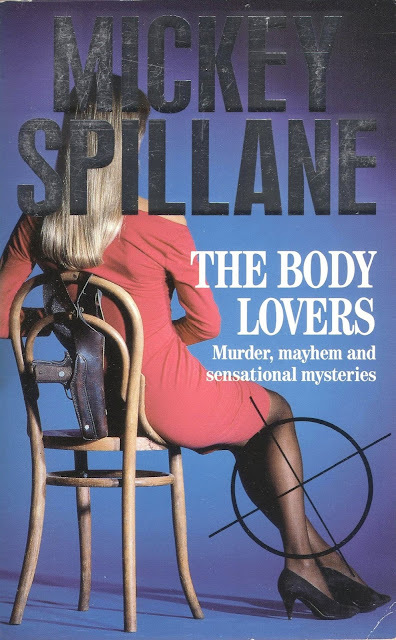 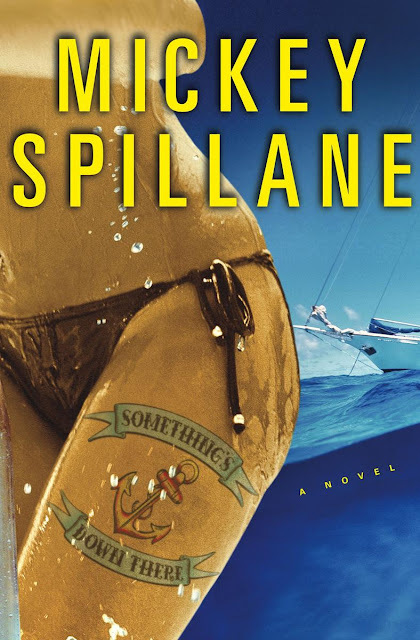 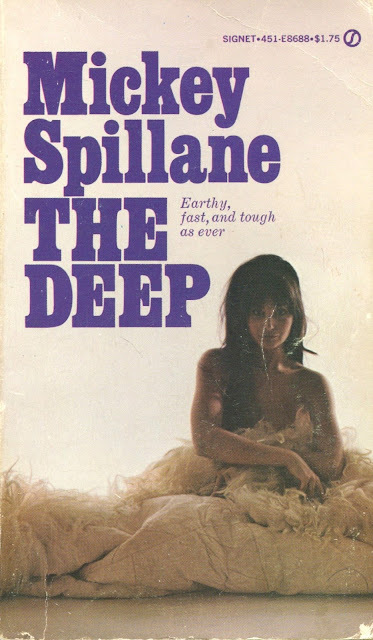 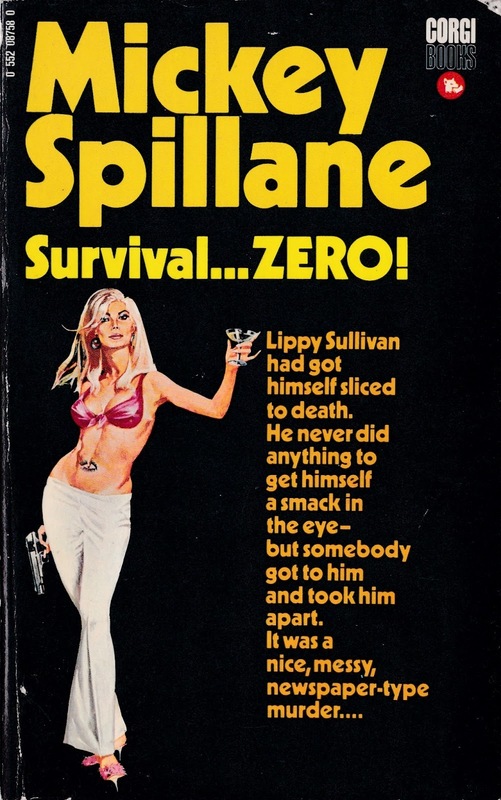 Of course, there are many more Spillane fronts still in print or available in used copies. If you have other favorites you think really ought to be showcased, I invite you to share links to them in the Comments section at the end of this post. 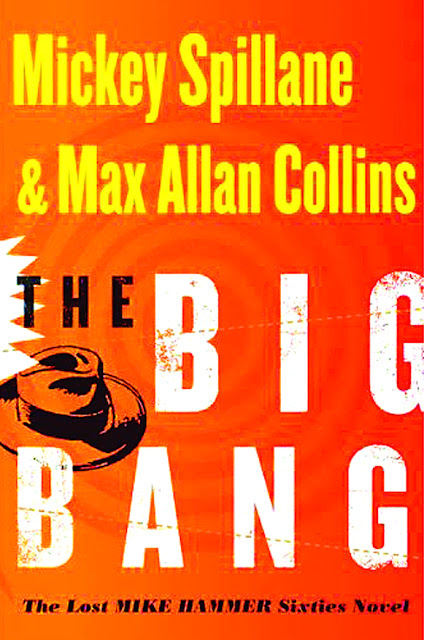 Click on any of these images to open up an enlargement. 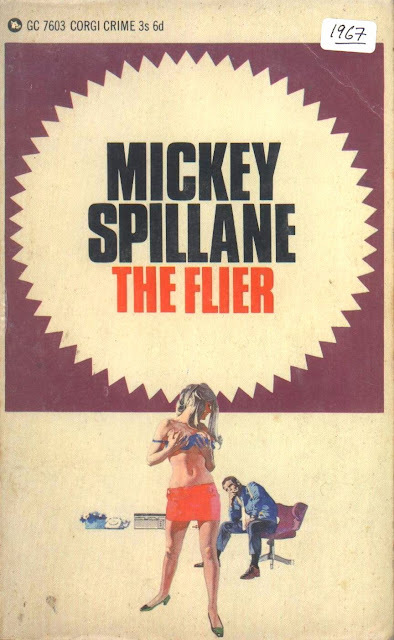 POSTSCRIPT: Book cover-art expert Art Scott points out that the paperback edition of Spillane’s The Erection Set, shown atop this post, is a strategically censored version of the earlier hardcover dust jacket. 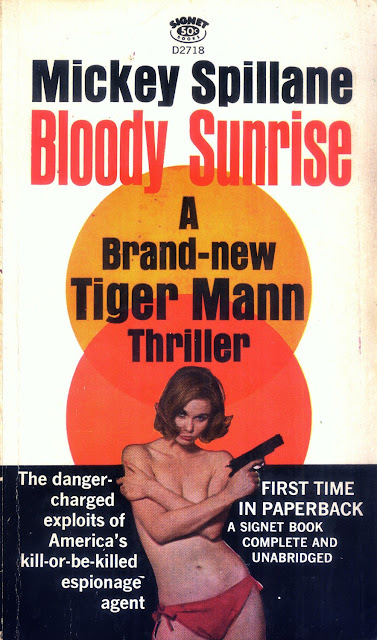 Take a gander at the 1972 original here. 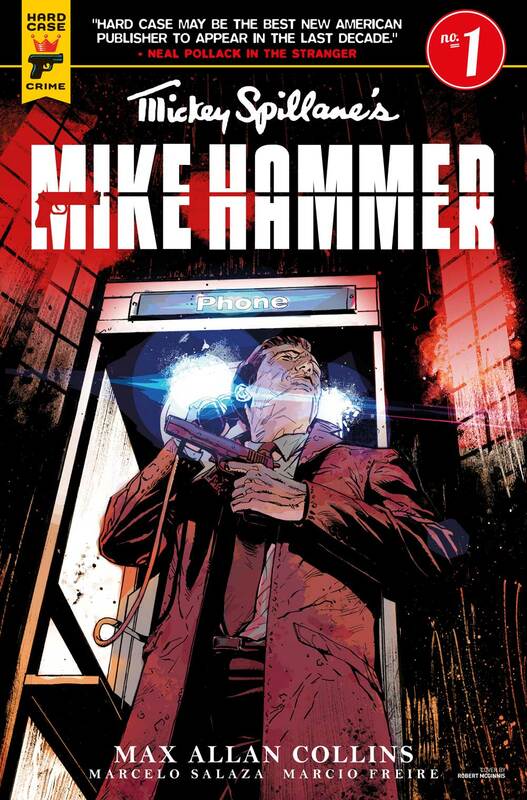 The Flier cover illustration is by Renato Fratini.